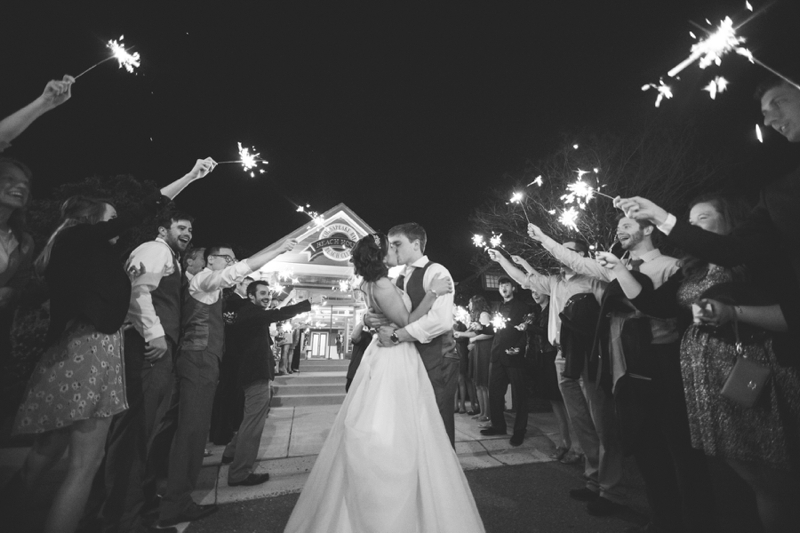 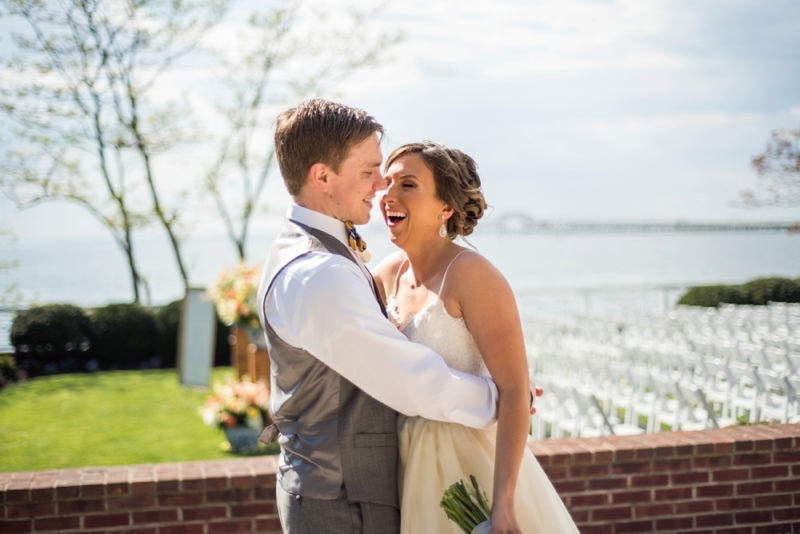 Ed and Brooke’s story began thanks to a game of Ultimate Frisbee, life stories over coffee, and a 4th of July party, so it was only natural that their Maryland wedding be filled with tons of fun, color, and beauty. 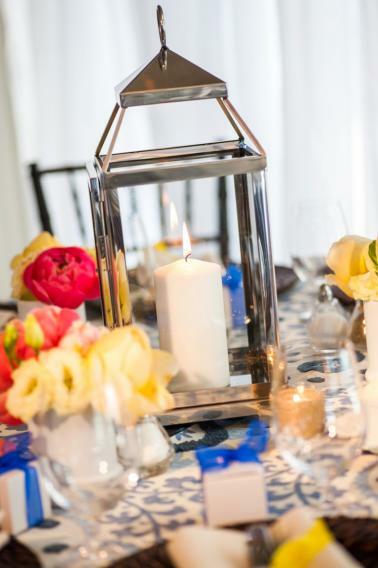 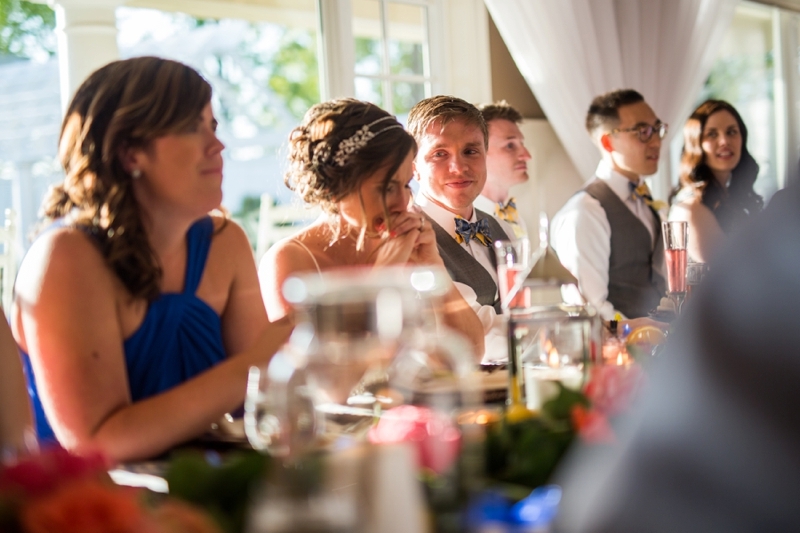 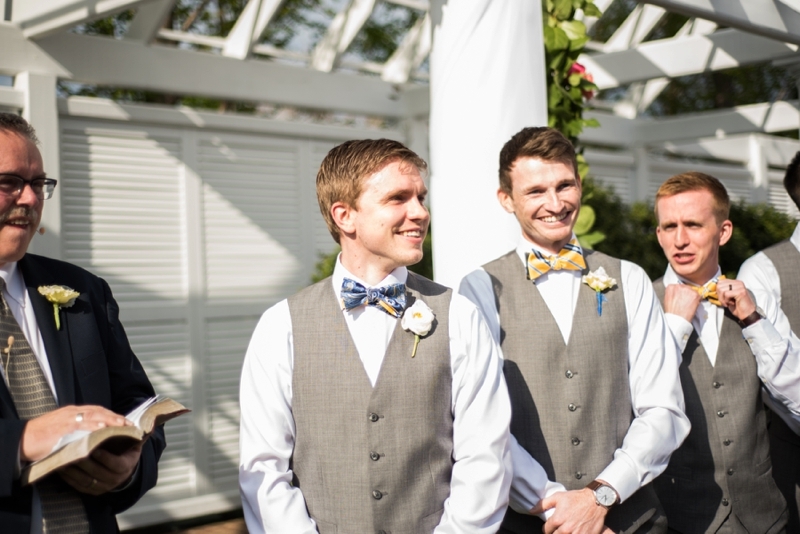 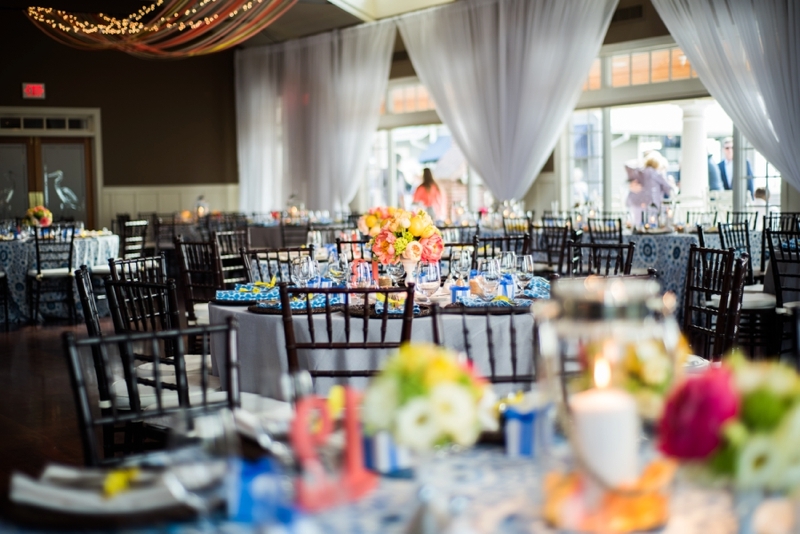 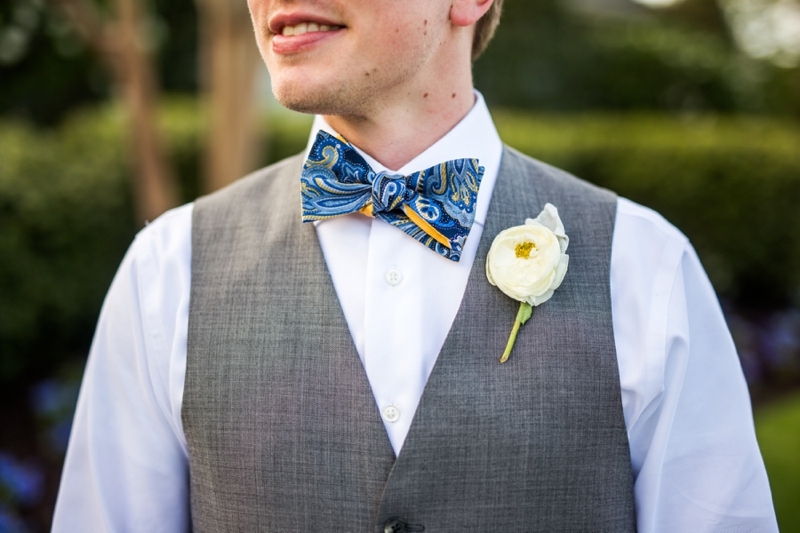 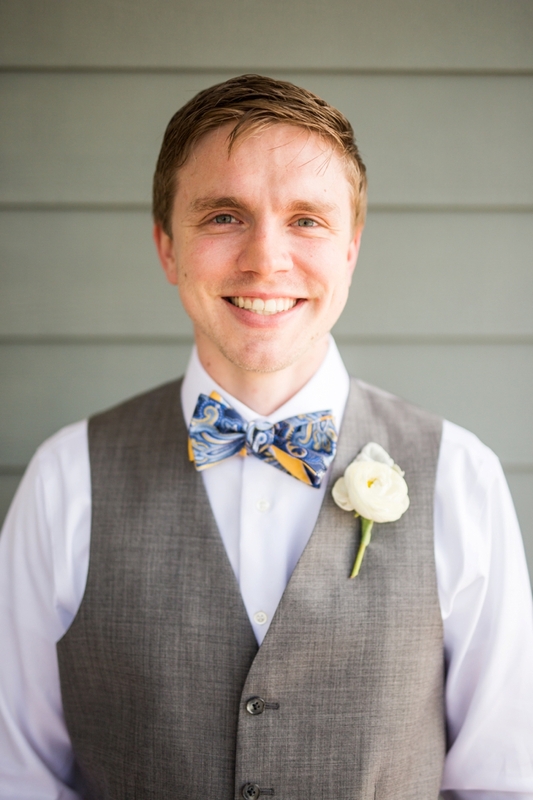 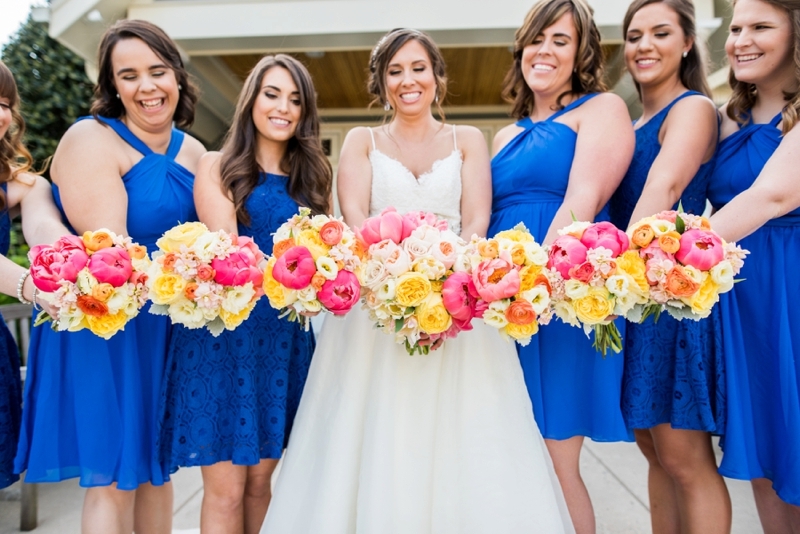 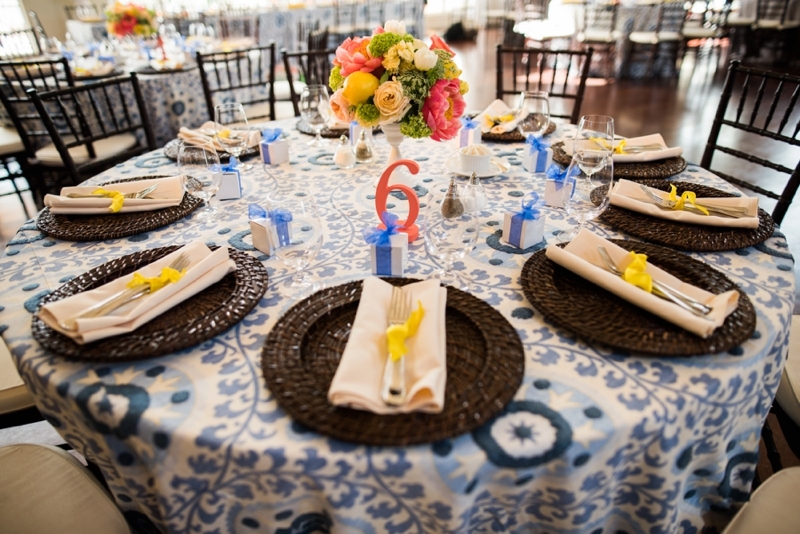 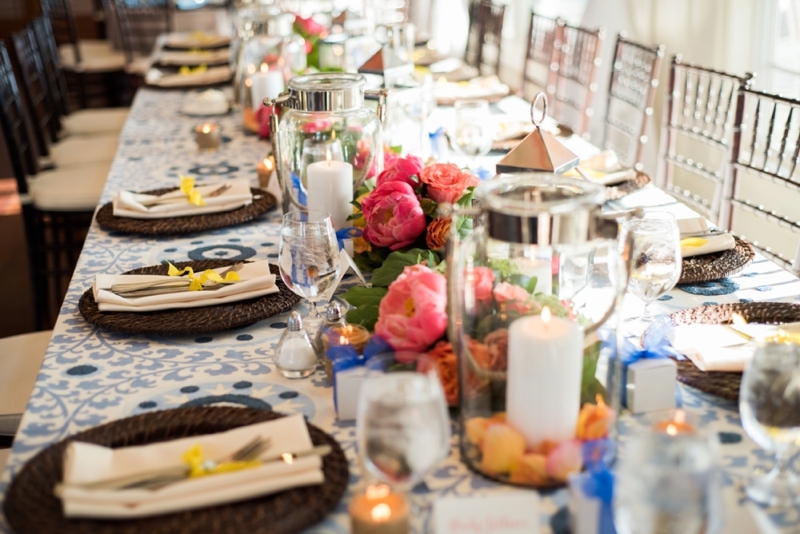 With the help of Lauren Niles Events, Ed and Brooke’s bold color palette of blue, yellow, and coral paired with chic patterns, fresh lemons, and warm wood accents to embody their sweet, fun-loving personalities in the most beautiful of ways. 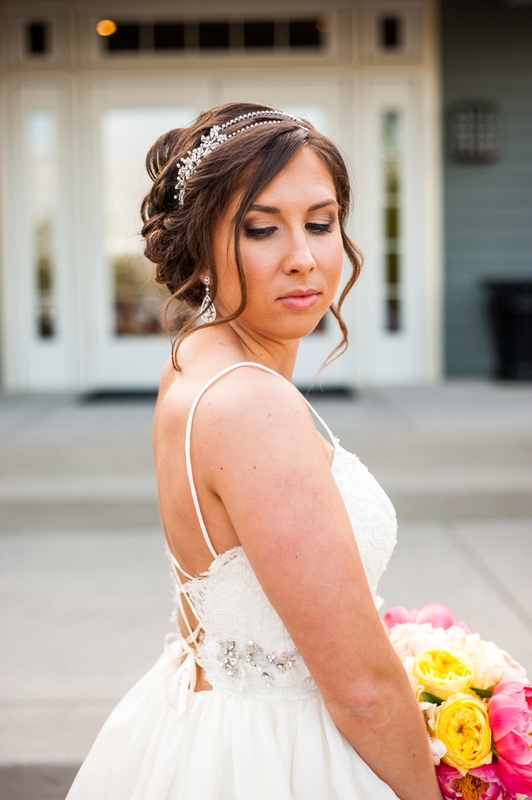 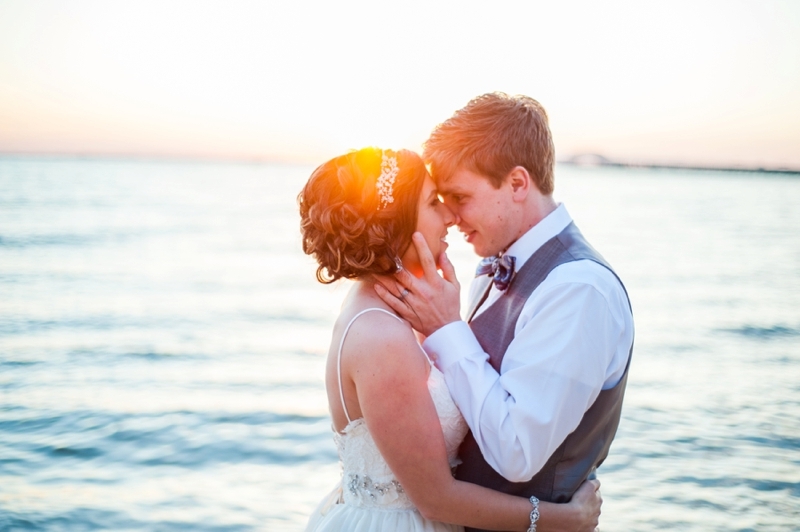 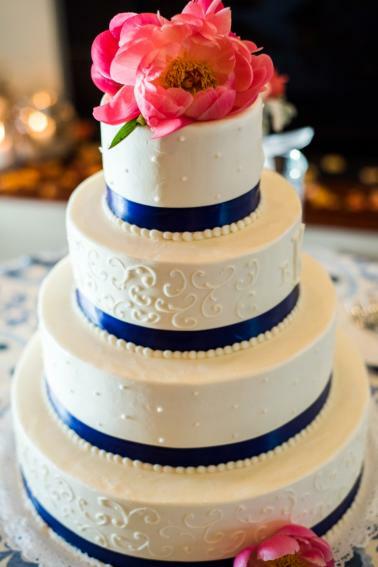 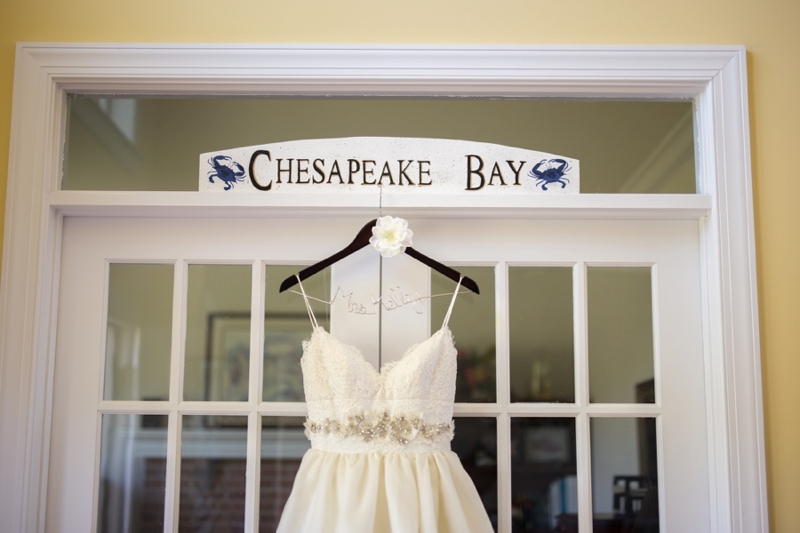 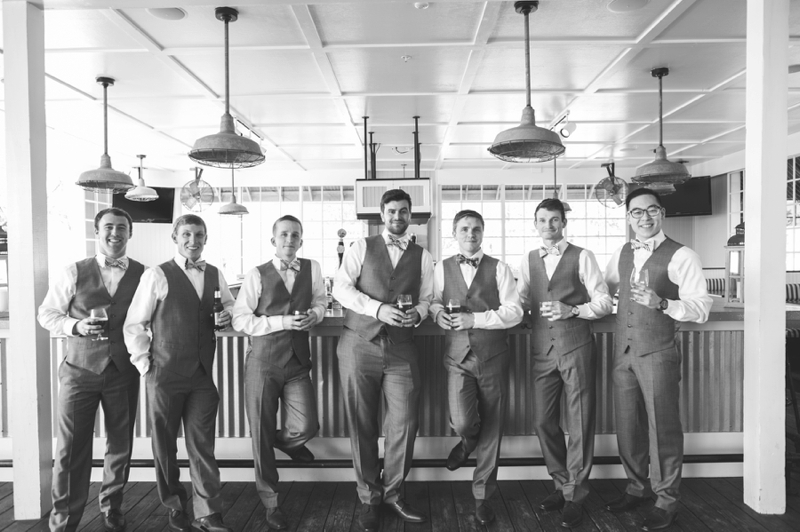 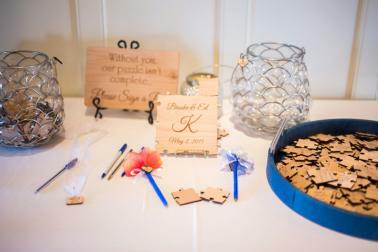 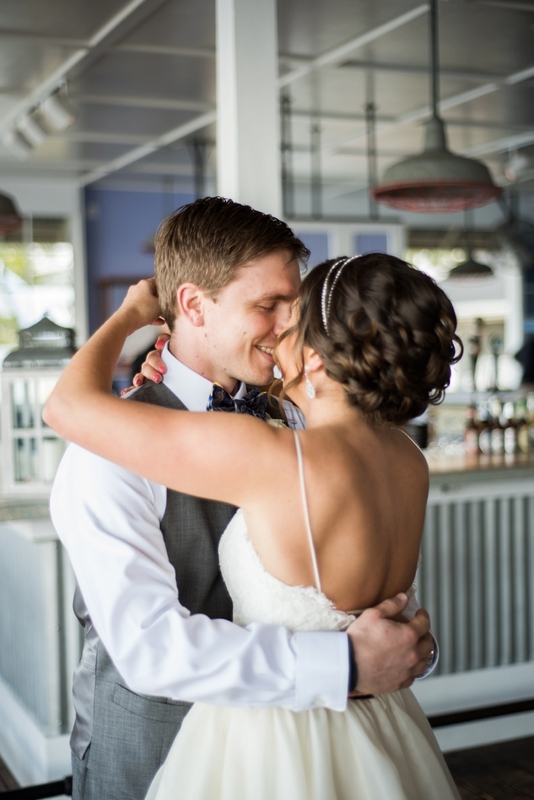 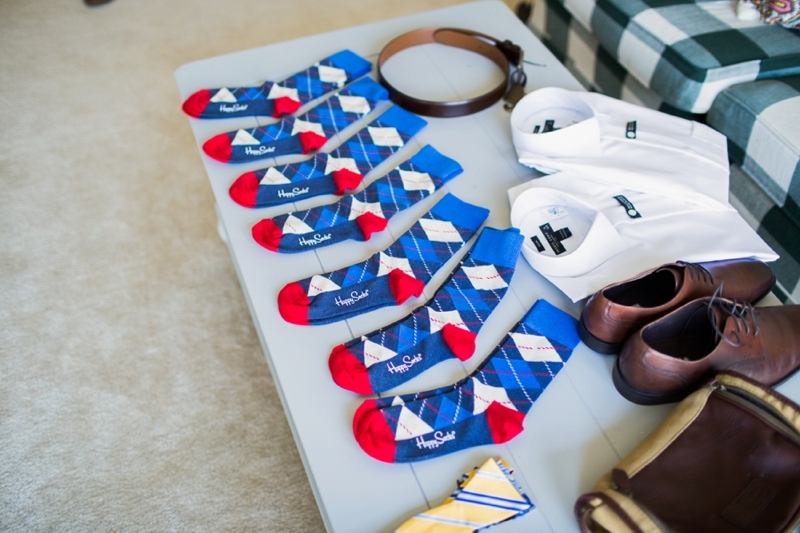 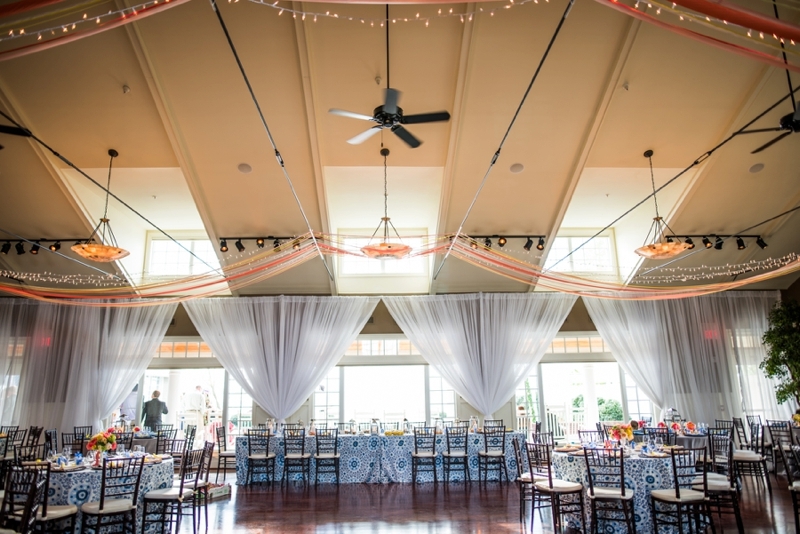 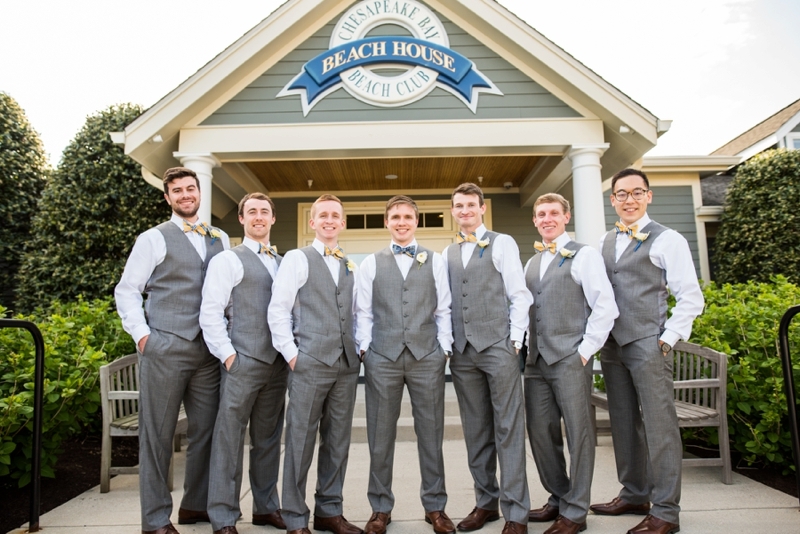 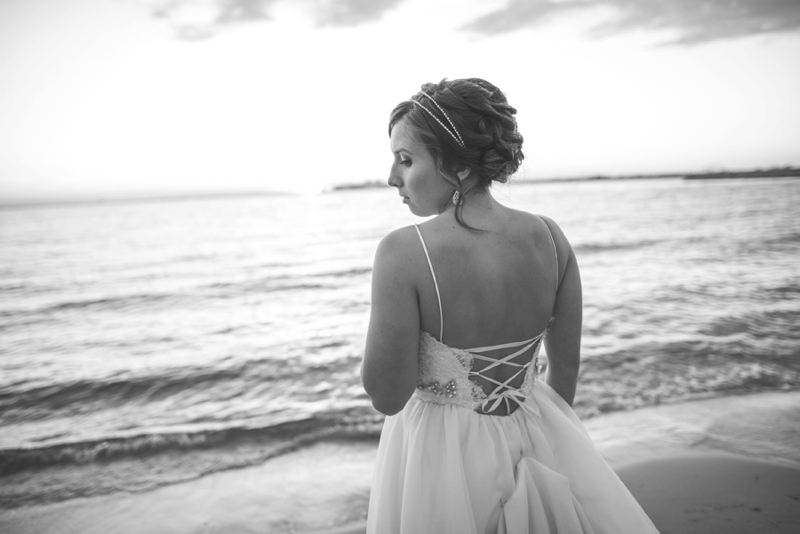 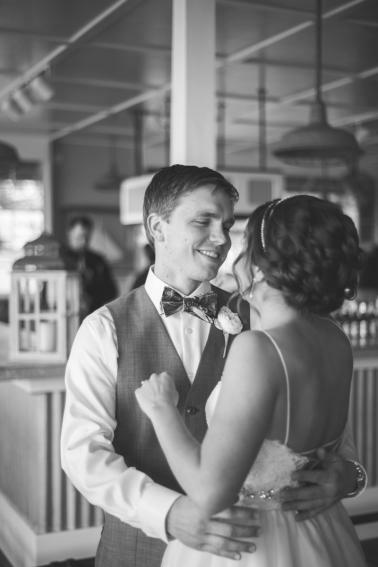 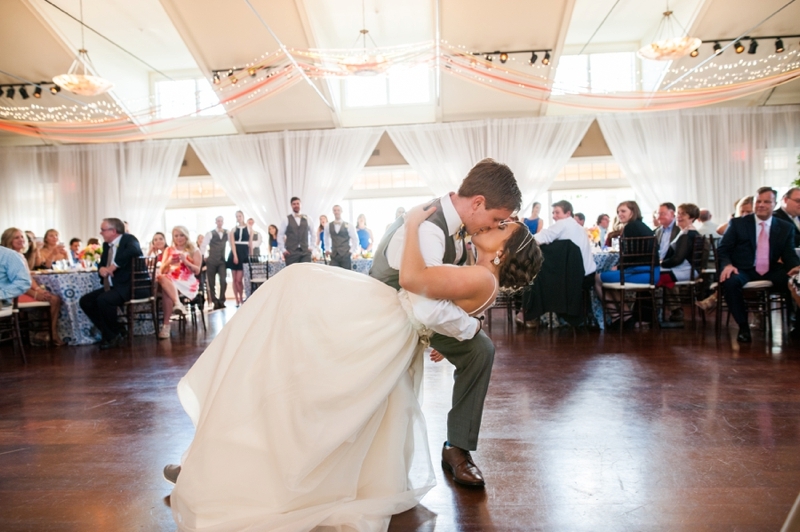 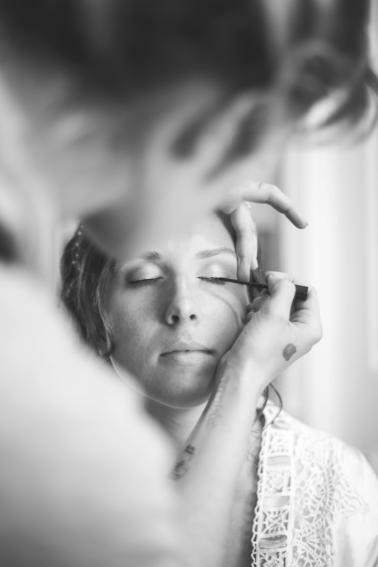 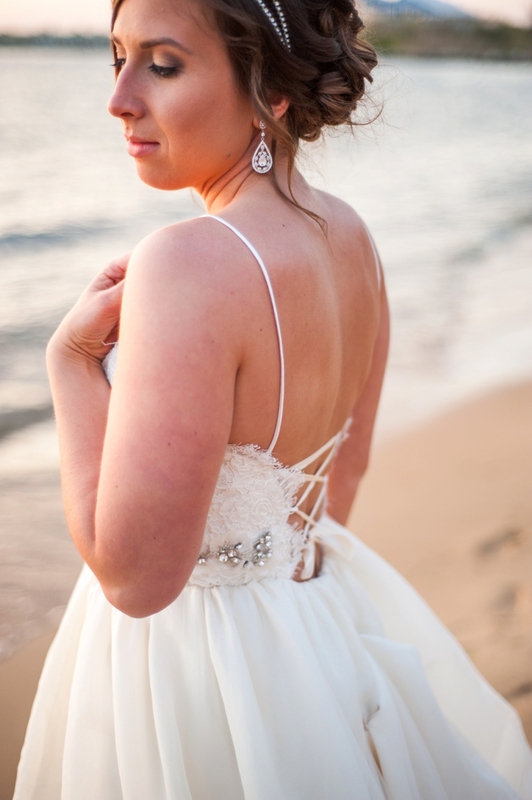 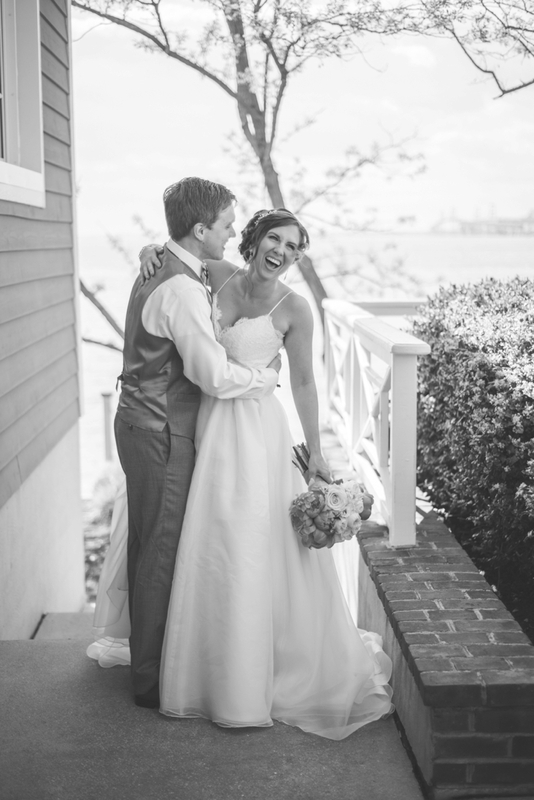 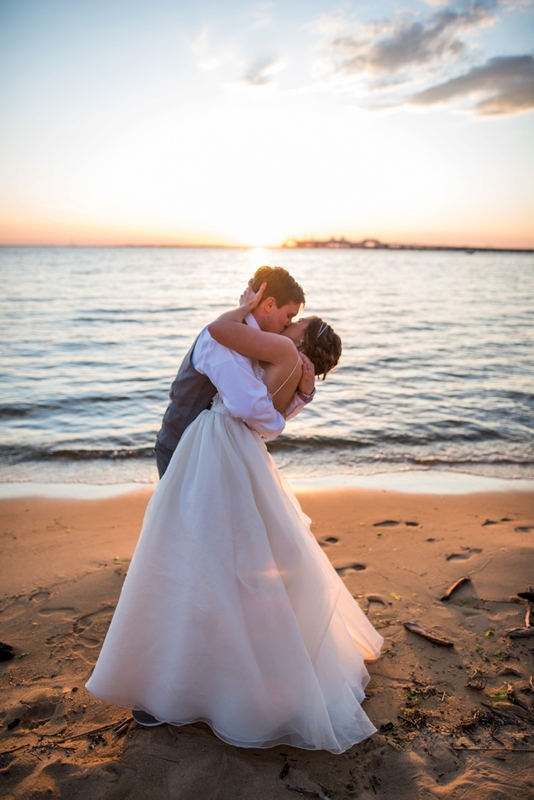 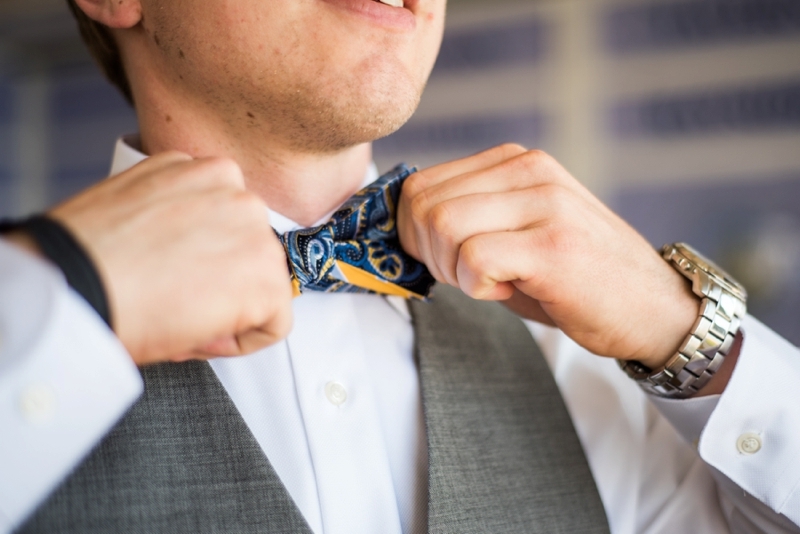 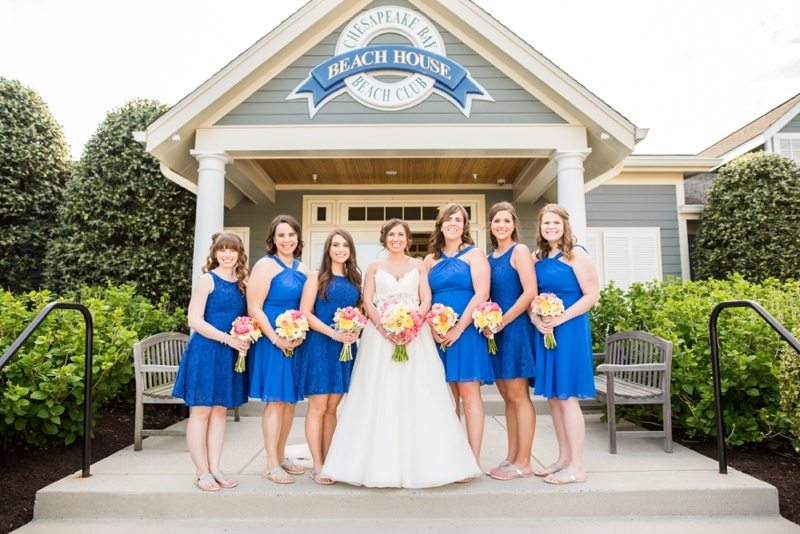 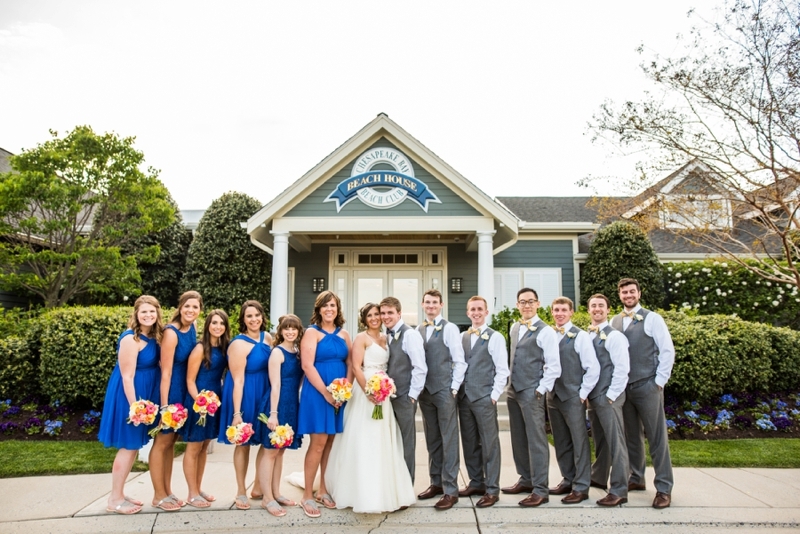 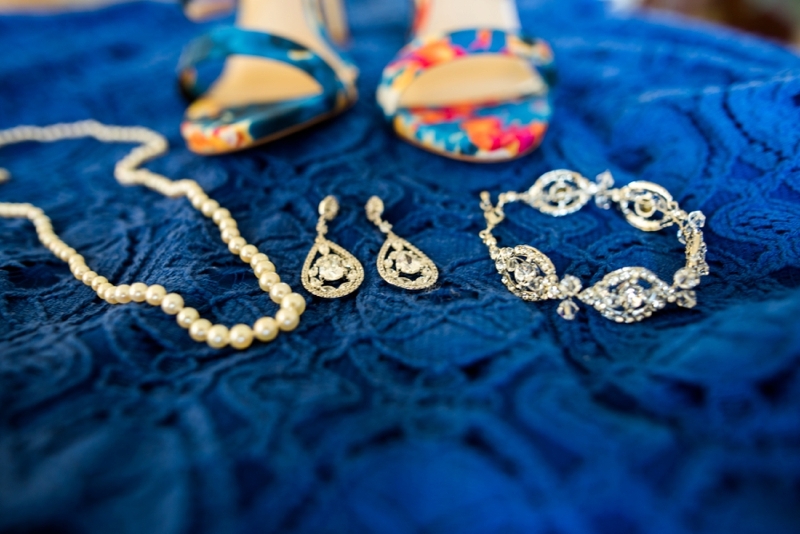 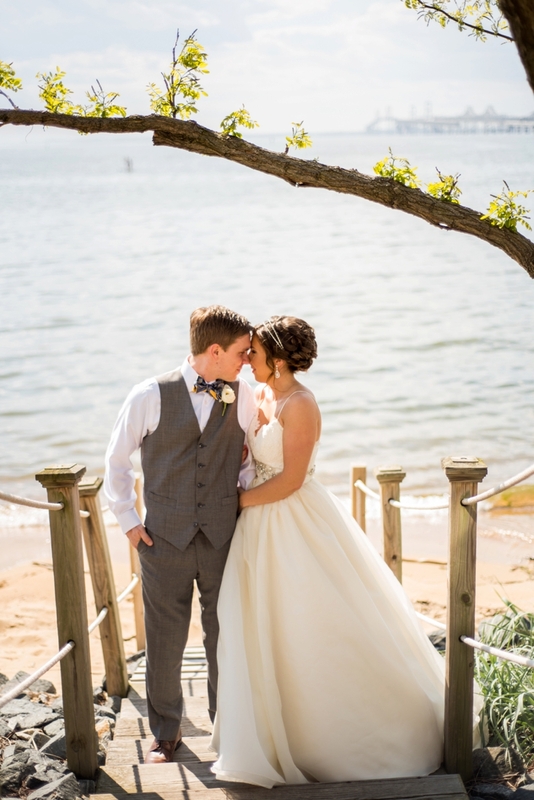 Rebecca Anne Photography was there to capture the duo’s special day at the Chesapeake Bay Beach Club, and we can’t wait for you to see it all! 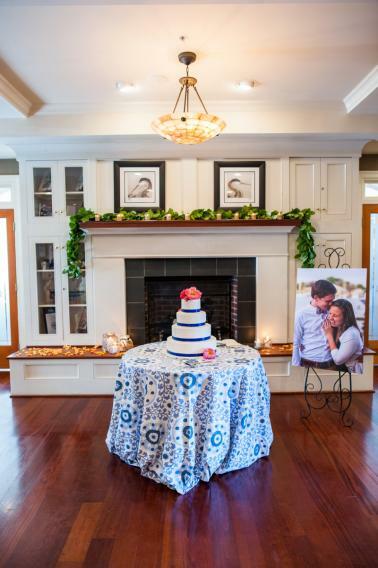 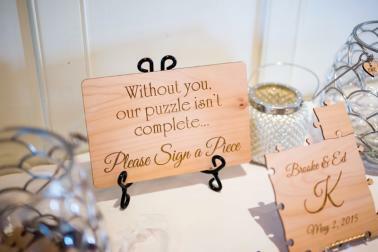 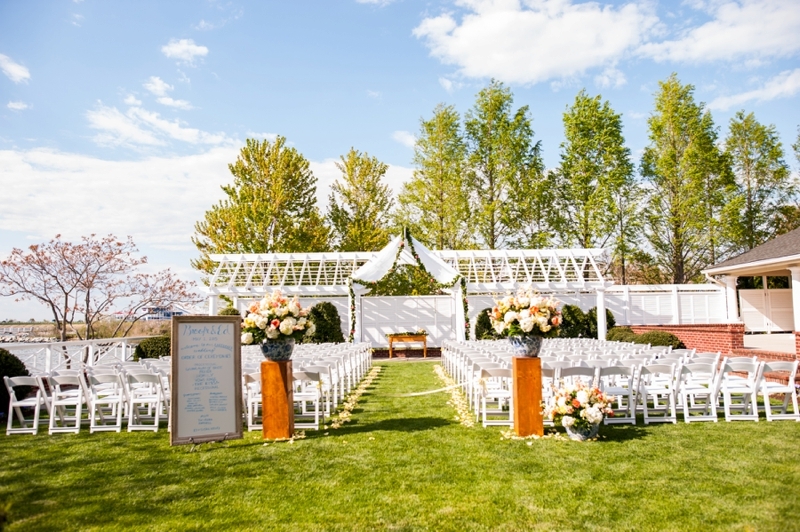 Brooke & Ed were seriously a planner’s dream! 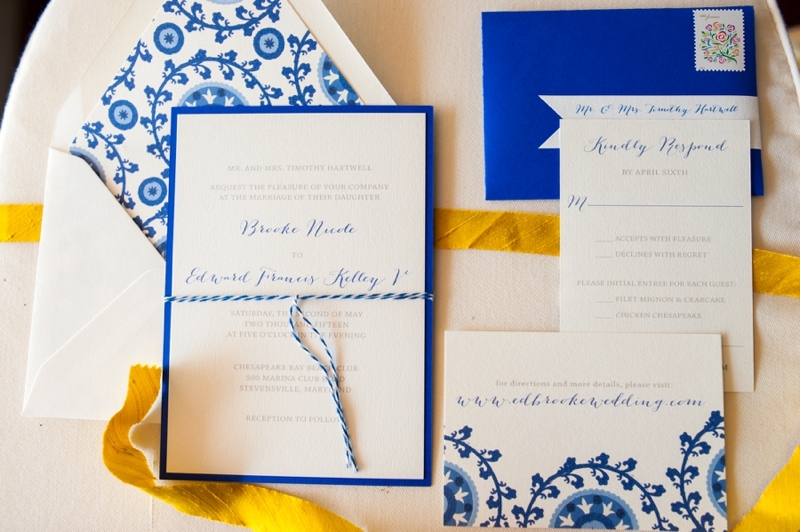 They came to me with a super bold palette and a love for really fresh, fun design. 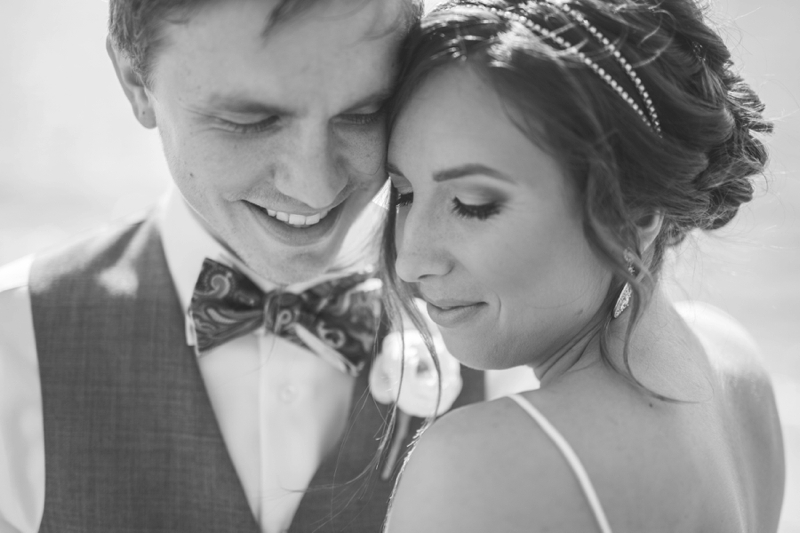 We spent the first stage of planning collaborating on pinpointing specific things they liked and didn’t like, and then they just let me go with it… which was incredible! 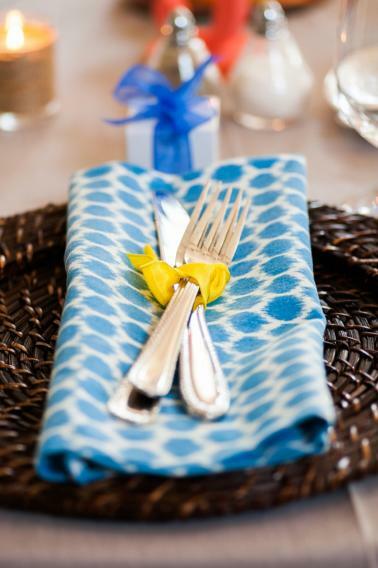 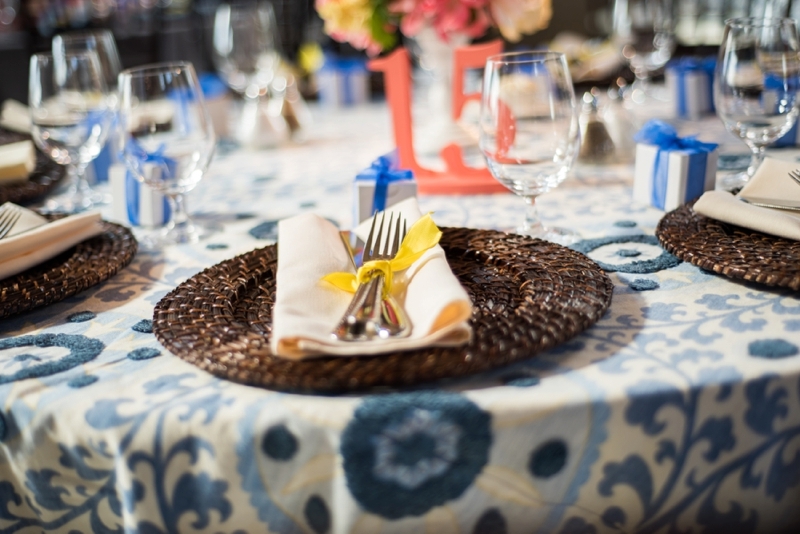 What we came up with incorporated a ton of gorgeous pattern play in the linens and stationery (tribal + ikat! 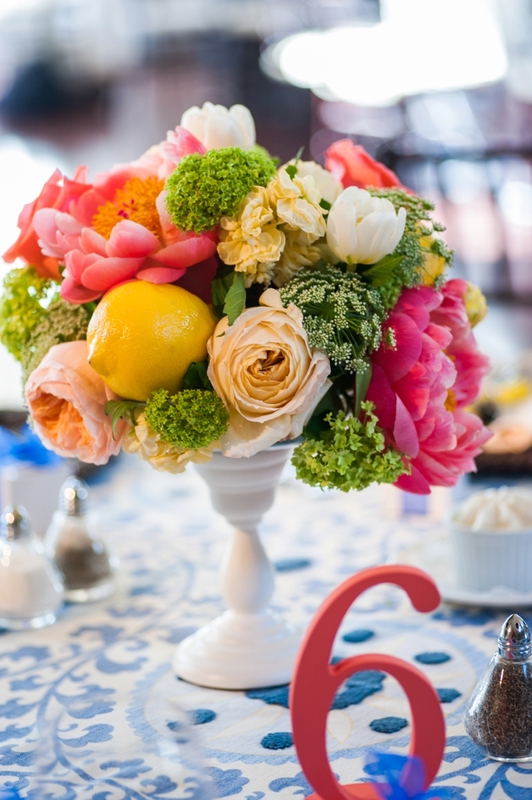 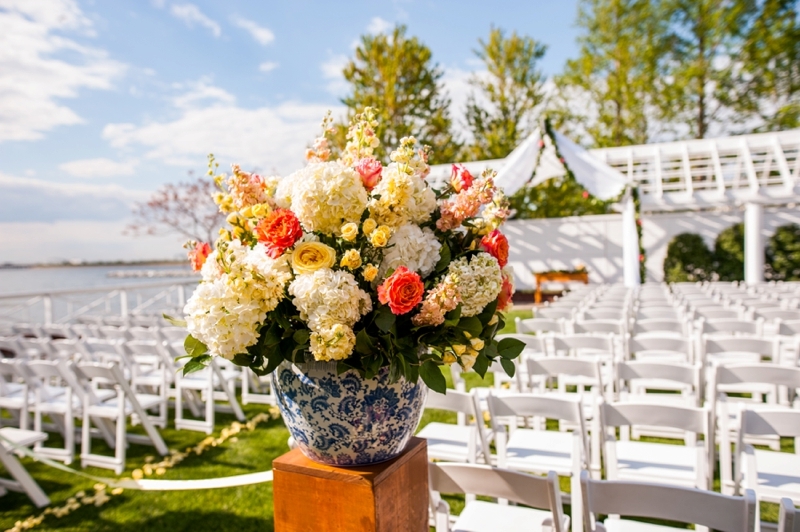 ), fresh lemons in lush, bold arrangements, chinoiserie planters, nods to rustic bay side charm (rattan + warm wood tones), and beautiful, handmade ribbon panels in shades from butter and canary to peach and coral. 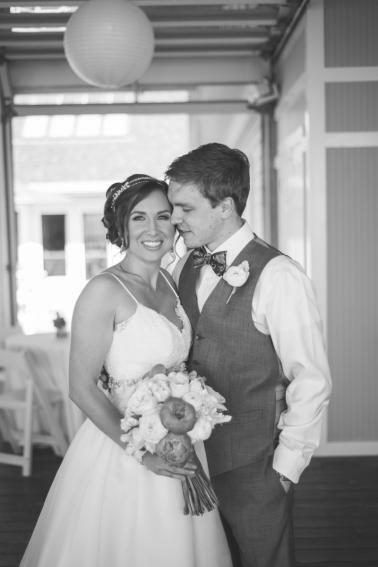 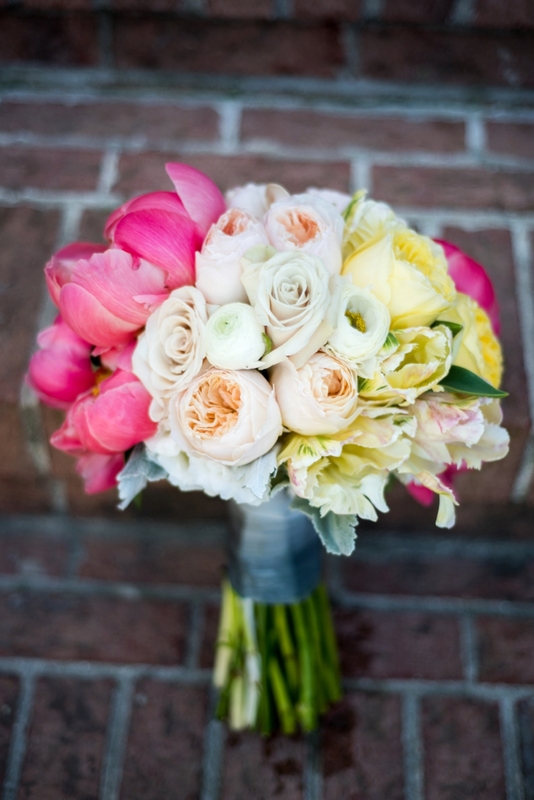 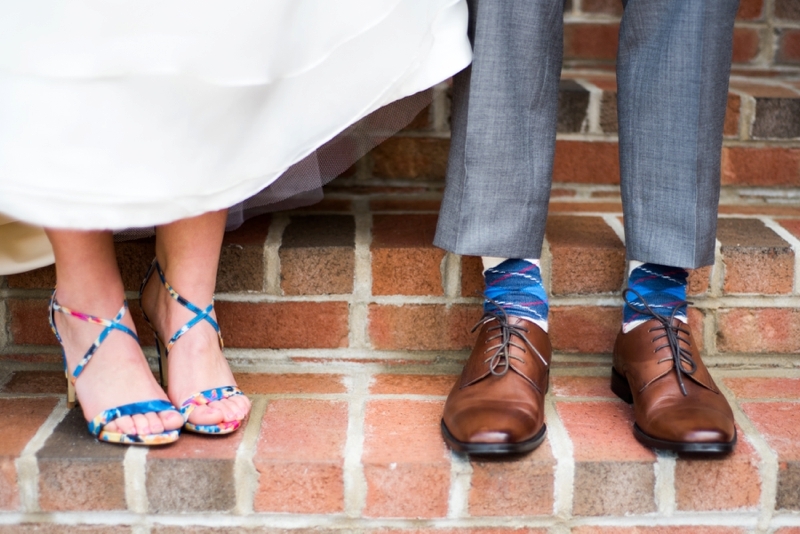 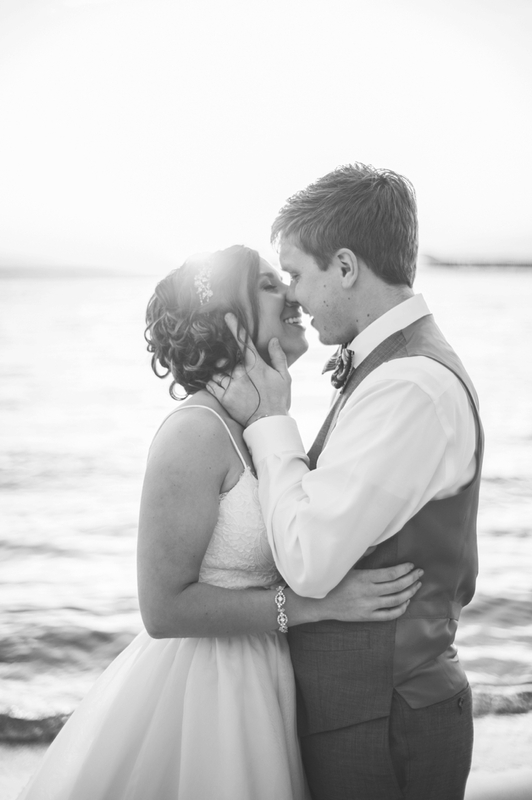 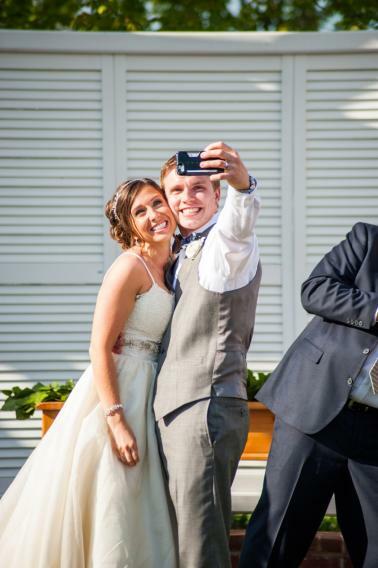 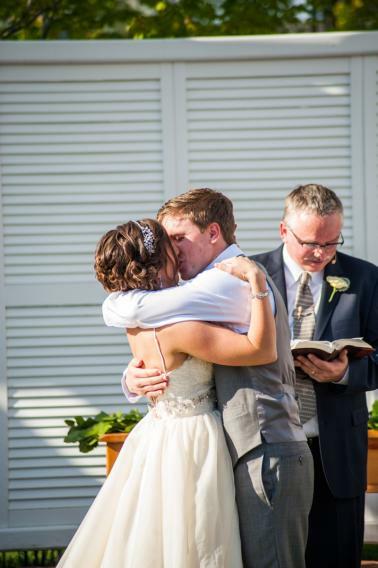 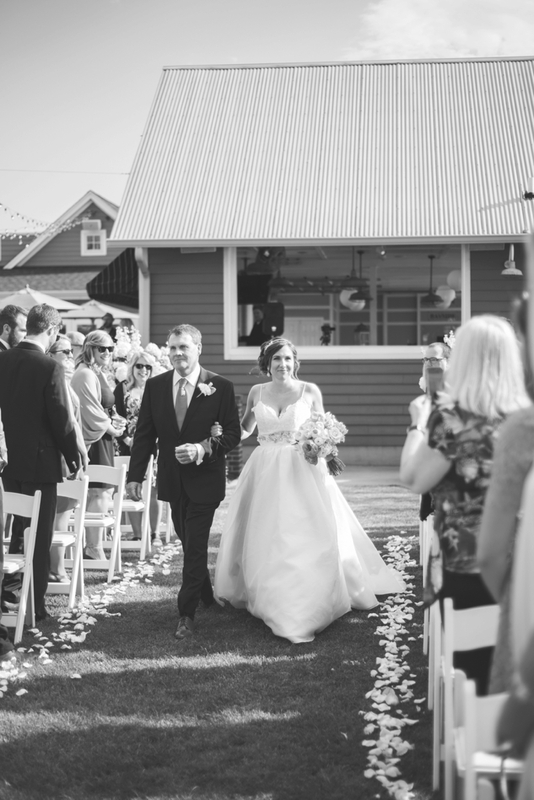 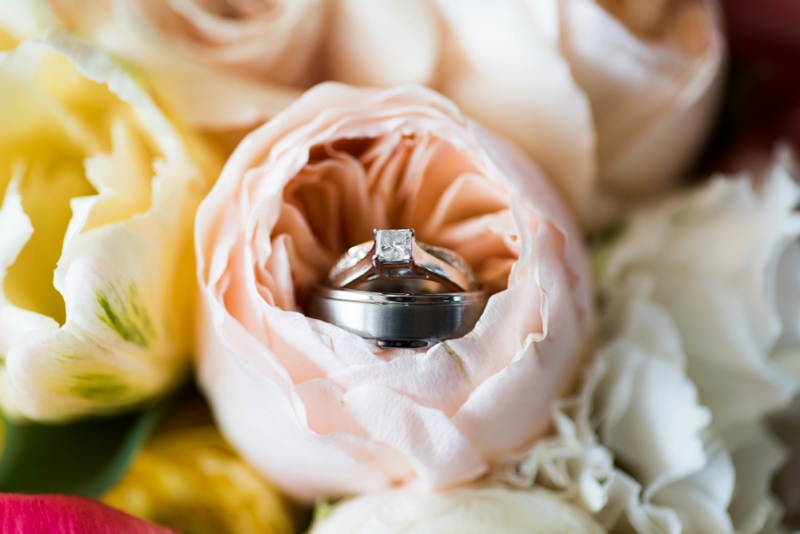 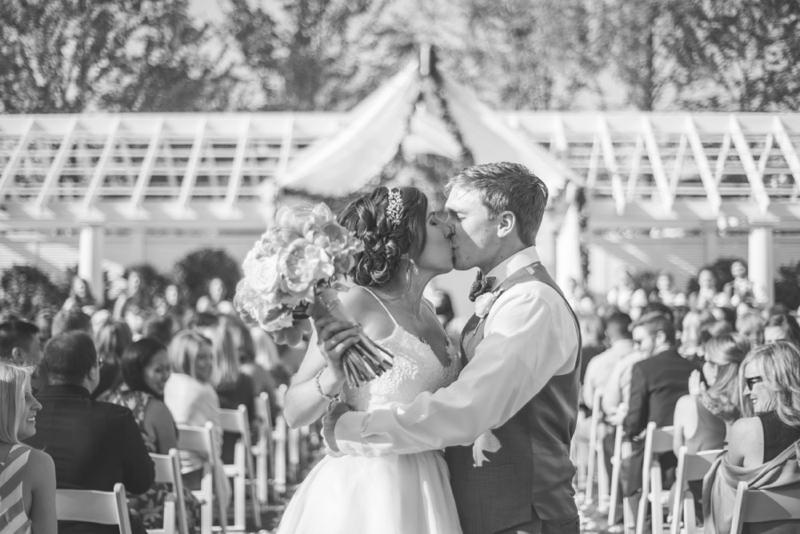 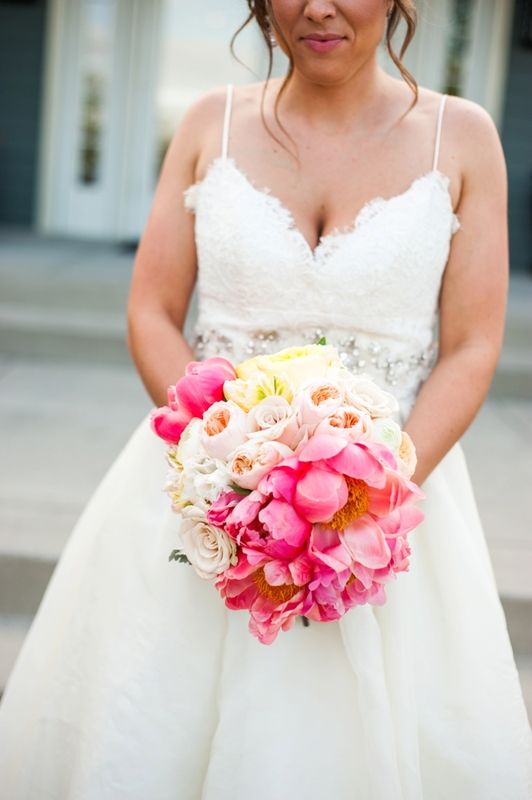 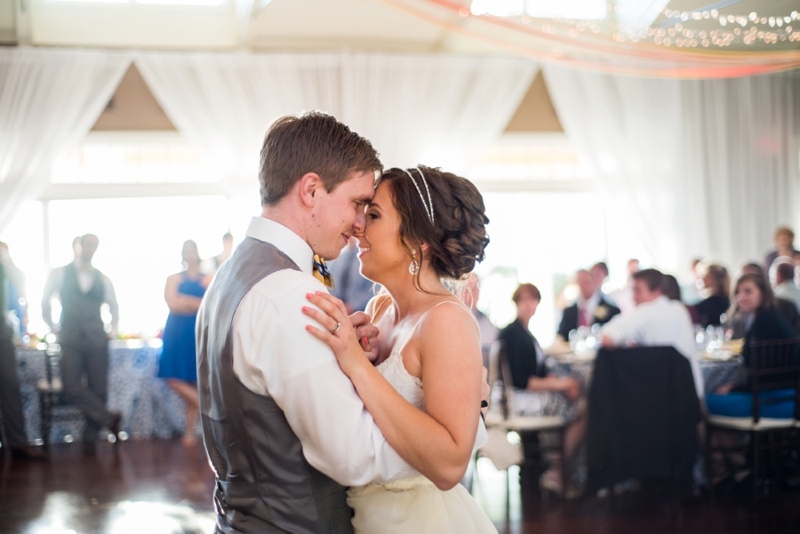 They were the sweetest couple and their wedding was just as beautiful as they are! 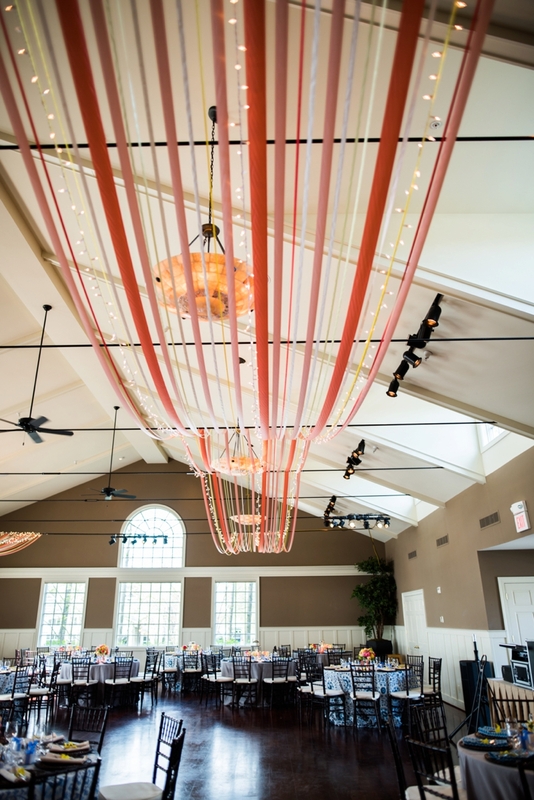 Uhhhh I LOVE the color scheme!! 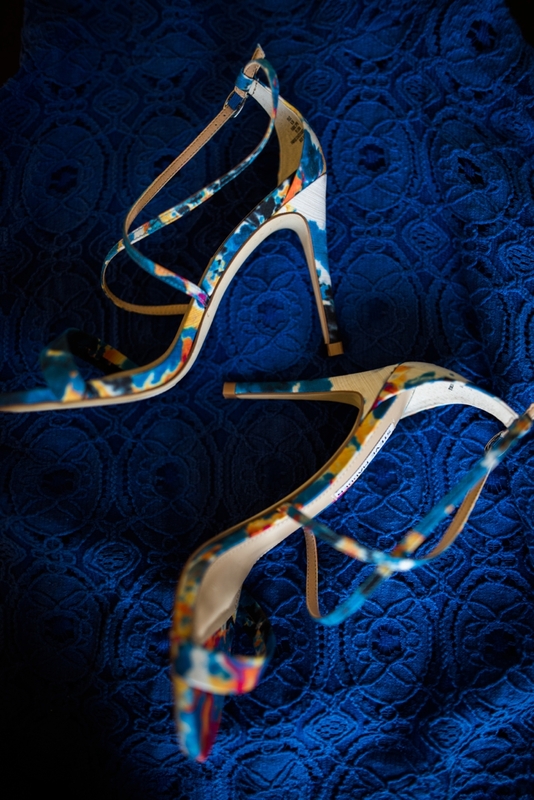 So different and beautiful!